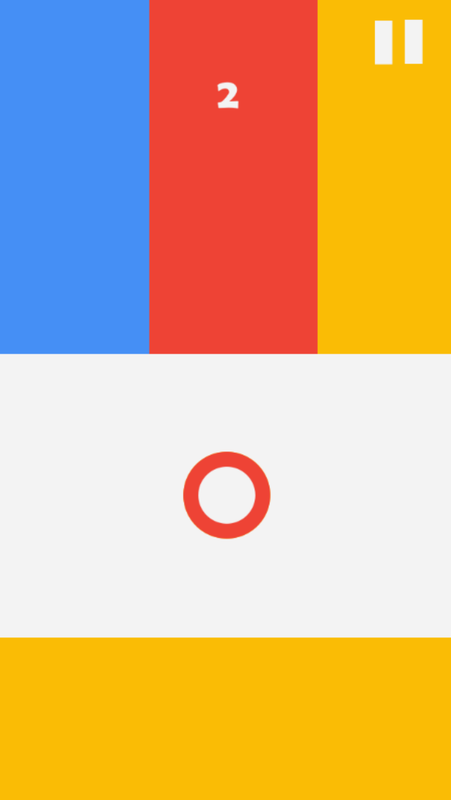 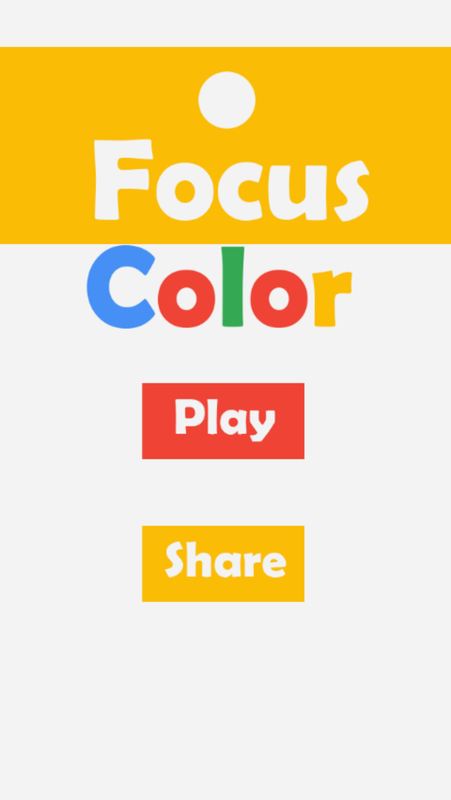 Color Switch Focus Color Switch Focus is a fun, addictive and simple arcade game that challenges your reflexes. 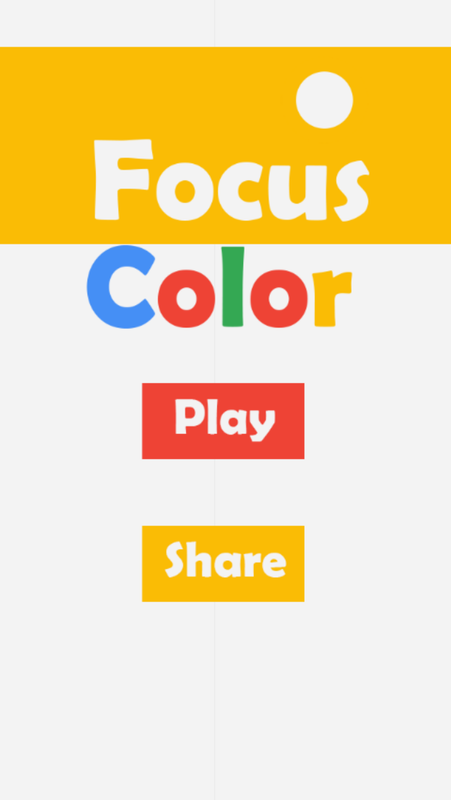 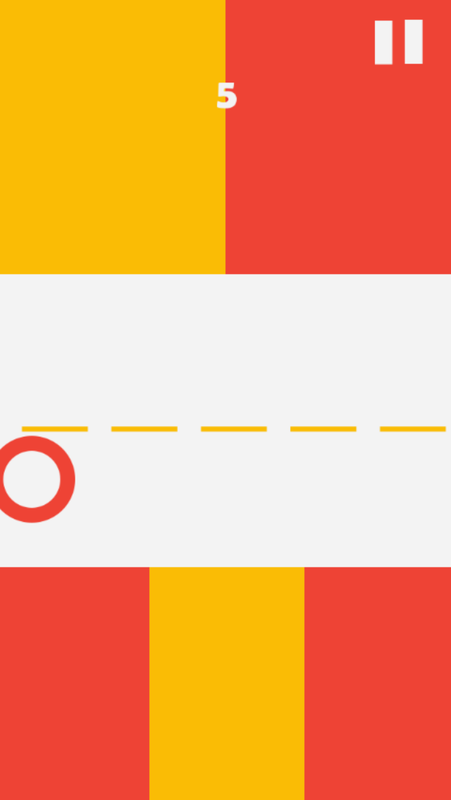 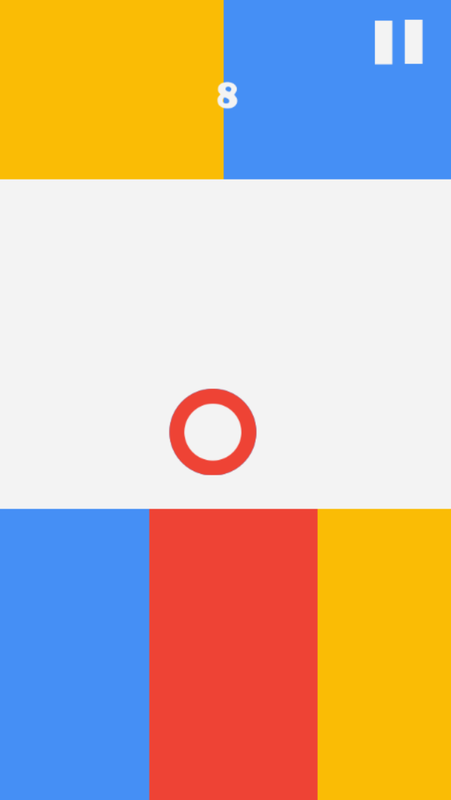 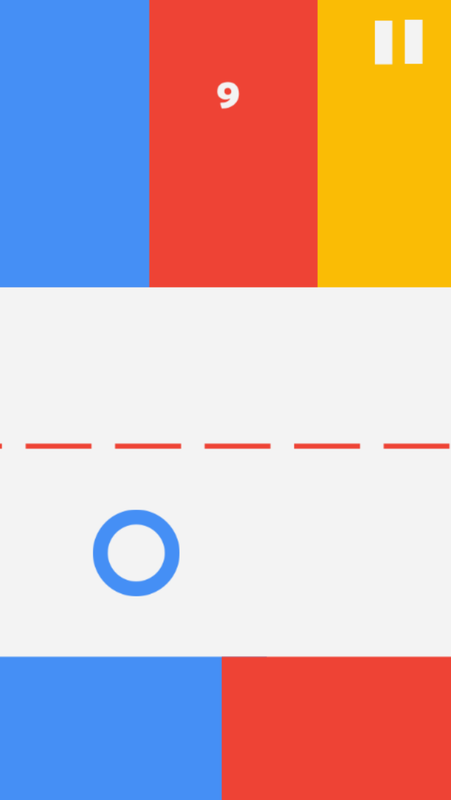 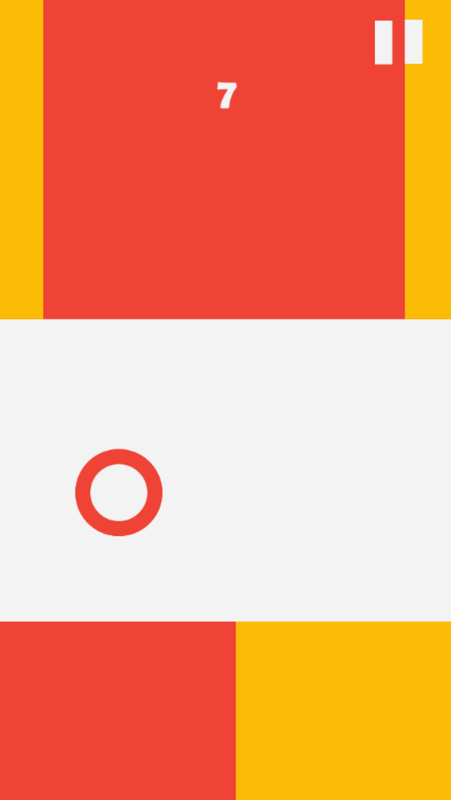 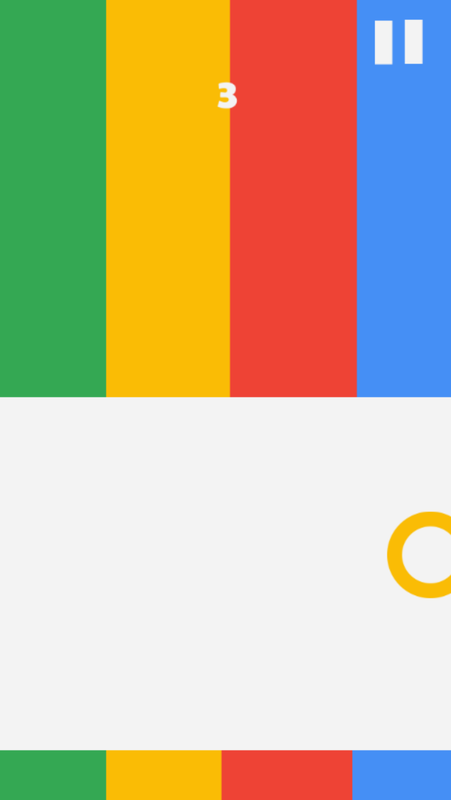 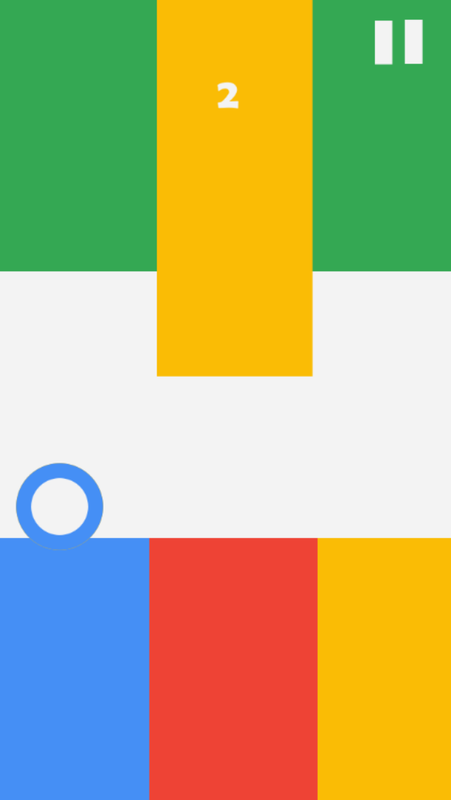 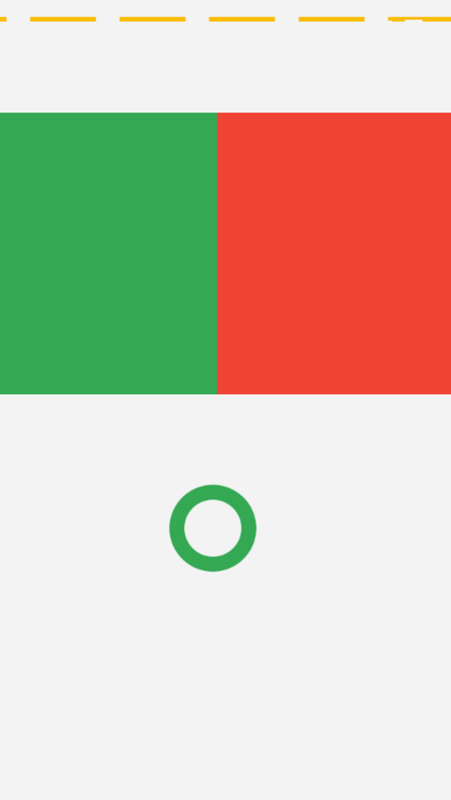 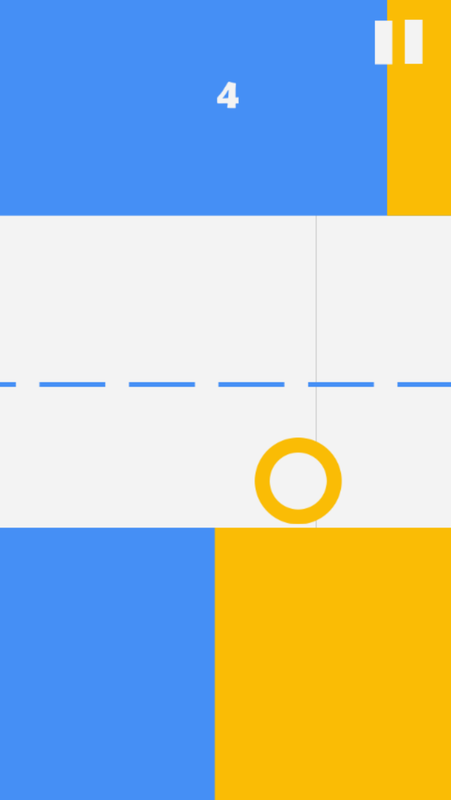 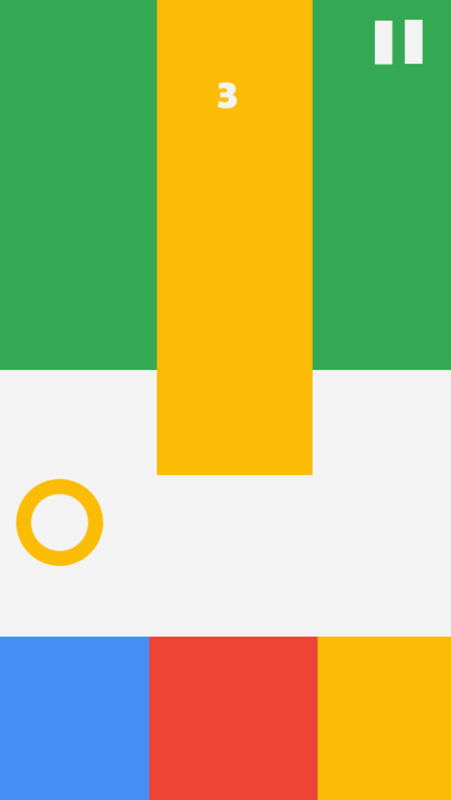 the Goal of this game is to Focus on ball colour ,then pass through the right colored surface. 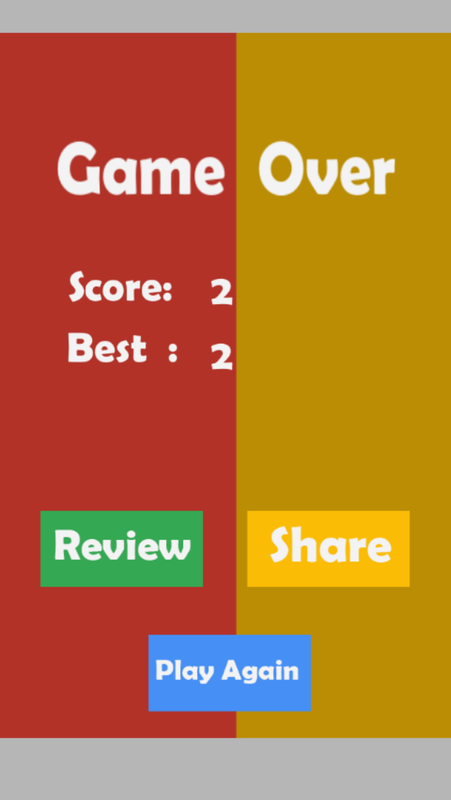 Drag the ball carefully through each obstacle and your ball will switch color with some powerups.